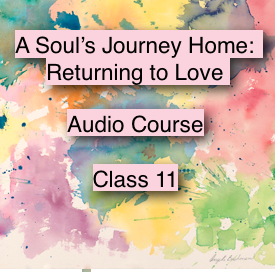 In this last of eleven of Angela’s life changing empowerment classes, you will continue on the road of realigning with your purpose, passion, and power by learning how to live with abundance. If you could have abundance in your life, would you know how to handle it? Are you ready to understand the new skills you need to learn, in order to continue to live in abundance?What are you waiting for? You might want to have a special journal ready to document the rewarding inner journey that you are about to take on the road back home to love. Sign up for my Newsletter to receive updates and promotions on the Audio Classes and Workshops.